Bukes and Bedford - Builder, Plasterer based in Binstead Road, Isle of Wight. Helping you maintain your home well With Bukes and Bedford, you not only get an extensive range of construction services for your home, but also a team of experienced contractors you can rely on for expert advice on cost-effective home improvement solutions. You can discuss your ideas with us, and we will propose suitable designs and construction designs for you. 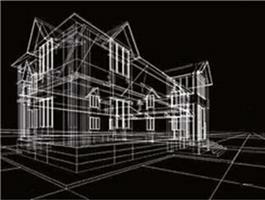 Once the specifics are agreed upon, our team will construct them within the budget and time. Based in Ryde, we serve customers throughout the Isle of Wight.